5.OEM: Customer's own design accepted. 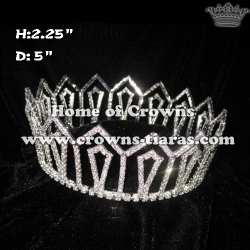 Customer's own logo can be added into crown. To make the crown unique and special!